You can call us /mail us / message us with your desired cake and sizes , we will respond , subject to booking availability for the date. We will then send you an order form with the quote for the design chosen and the bank details for the payment. 50% advance payment should be sent for the order to be confirmed . Rest of the payment can be done upon delivery or pickup. Delivery services can be made available depending on the scale of the order and our bandwidth. Please note, delivery charges would be extra and are dependant on the distance from our location. Most of the speciality cakes are covered with fondant after a thick layer of chocolate ganache. 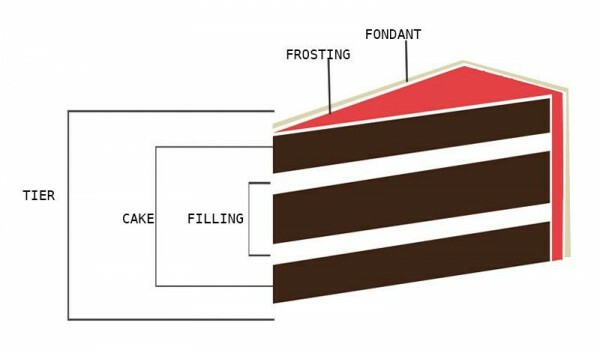 If however you do wish to completely eliminate fondant on your cake tiers, do speak to us about design possibilities with whipped cream and chocolate ganache as the outermost frosting. Order cancellation: For deliveries which are not picked up, we retain the 50% deposit made and have a no refund policy. For cancellations made upto 2 days prior, we retain the 50% prepayment.For cancellations made 3-7 days prior, a 25% fee of your total bill amount is retained. For cancellations made a 1 week or more prior, you can either opt to retain the balance with us, for your next order, or a cancellation fee of 20% is charged.